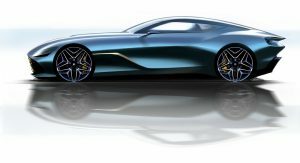 Fresh off presenting not one, but three all-new supercars at the recent Geneva Motor Show, Aston Martin is also releasing a new, limited-run model named the DBS GT Zagato. 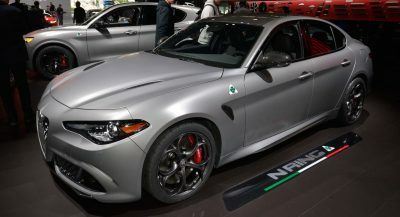 Previewed in a few official renderings, it’s been created to mark the 100th anniversary of the Italian design house and almost 60 years of collaboration between the two companies. Essentially a re-bodied version of the DBS Superleggera, the new DBS GT Zagato will be sold as part of the DBZ Centenary Collection and will be made in just 19 examples. Each one comes with a DB4 GT Zagato Continuation as well and costs a whopping £6 million ($7.9/€7 million) in the United Kingdom, before taxes. Also Watch: First Reviews Of Aston Martin’s New DBS Superleggera Are In; Should Ferrari Worry? 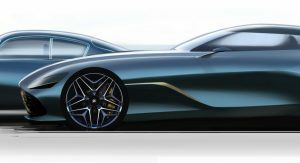 Visually, the new supercar sets itself apart with the double-bubble roof reminiscent of the original Aston Martin Zagatos. 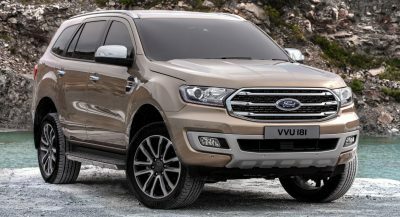 It also gets a huge gaping grille, muscular bonnet, wide wrap-around windscreen, muscular rear haunches, new grille, headlights and unique wheels. 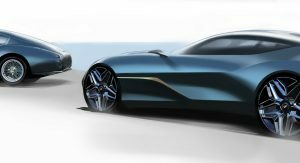 Aston hasn’t announced any technical details, so we cannot say for sure whether the 5.2-liter V12 has a higher output than the Superlegerra’s 725 PS (715 hp / 533 kW) and 900 Nm (664 lb-ft) of torque, where it’s coupled to an eight-speed automatic gearbox, allowing for a 0-100 km/h (0-62 mph) sprint in 3.4 seconds and a 339 km/h (211 mph) top speed. 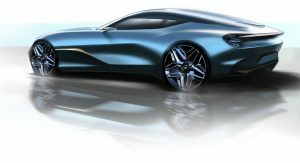 Production of the new DBS GT Zagato will take place as Aston Martin’s Gaydon plant in the UK, with the first units to be shipped in the fourth quarter of 2020. 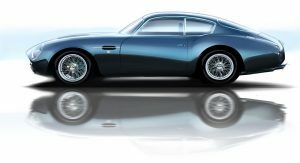 The DB4 GT Zagato Continuation, on the other hand, will be delivered from the fourth quarter of this year. I really like seeing AM go after Ferrari and Maclaren. About time. Seems that the world is filled with filthy wealthy people with deep deep pockets. Okay. Everyone is now just making pointless cars at random price points. 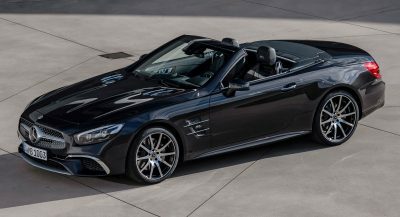 A DB11 FOR $200K OR THIS FOR $8M…TOUGH CHOICE. It’s somehow a prettier One-77. I didn’t even know that’s possible. And you get a DB4 GTZ with it too! When’s the new James Bond coming out. 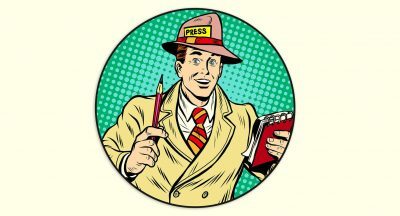 Q’s gonna be busy as hell this time. I understand people saying “Nice Aston are going up against McLaren and Ferrari” but 7 Million Dollars is an insane amount, you can get what 2 LaFerrari’s? (someone could correct me if I’m wrong). I LOVE the car it looks absolutely beautiful but for 7 Million?????? I don’t know it might just be me. It’s like the Bugatti Atlantic homage thing all over again, only this one is attractive. 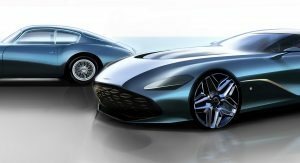 Too many Zagato version of Aston Martin in very short time after another is not good in my opinion. 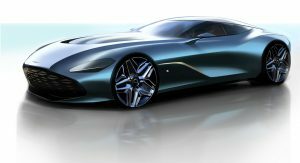 Didn’t they just release Aston Martin Vanquish Zagato series last year? 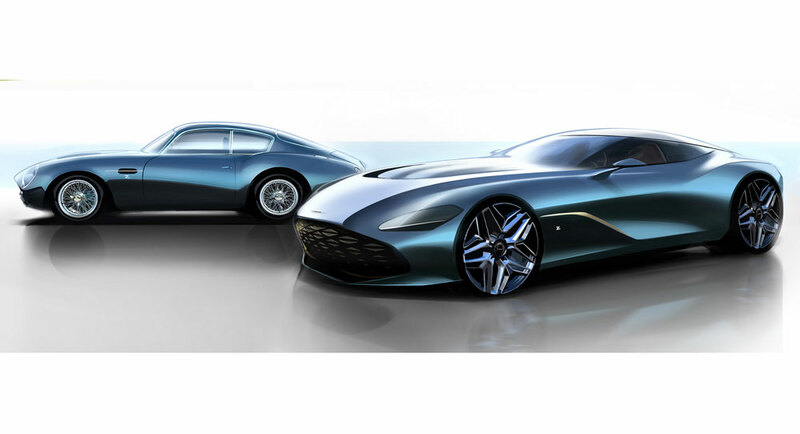 A new AM Zagato used to be very special & rare event, and to be special, they just can’t be released every year, otherwise it could reduce the exclusiveness of the co-branding itself. Porsche launched the 959 in 1993, followed by Carrera GT in 2003, and only after 10 years later they launched the 918 Spyder in 2013. That makes every Porsche hypercar highly exclusive (I included both 959 and Carrera GT in hypercar category, because they are truly hyper-performer in their own respective era) and highly desirable. I just can imagine how disappointed the owner of a Vanquish Zagato, thinking that he has secured very exclusive, very rare Aston, only to find out in the next year another “rare” AM Zagato come out. 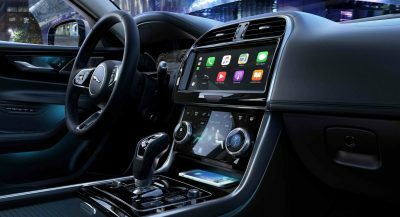 The price distracts from what should be a monumental occasion for both companies, and makes the car a joke. Which is sad, because it looks quite nice.